Are you anxious to meet the newest villain in the Star Wars universe? Well, now you can at Disney’s Hollywood Studios. Kylo Ren, from Star Wars: The Force Awakens is now appearing and greeting Guests at the Star Wars Launch Bay. 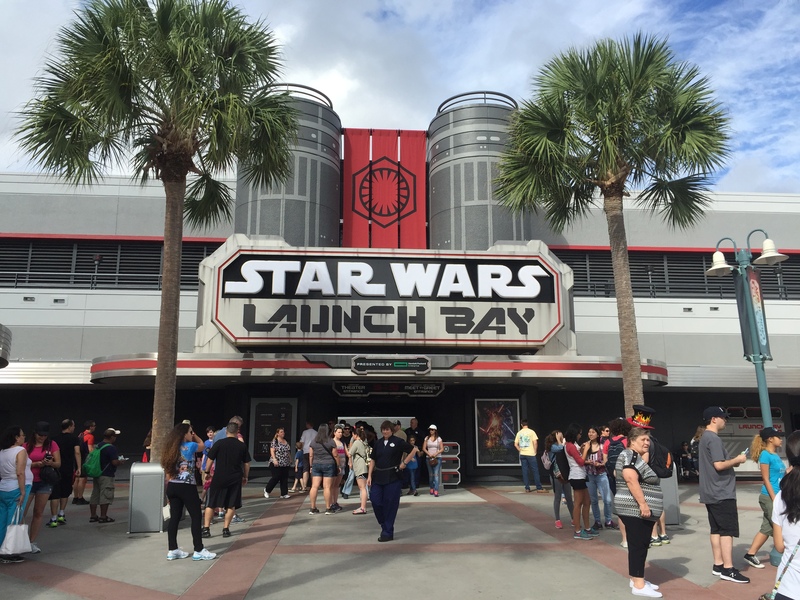 In the Launch Bay area, Guests will also be able to meet Chewbacca, come across Stormtroopers or even Jawas. 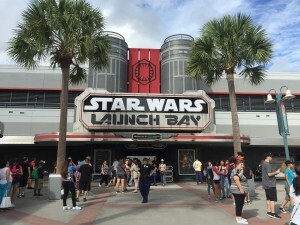 Guests visiting this area can also experience a film showcasing some of the people behind the film, see concept art, tour galleries of memorabilia, see Star Wars artifacts, play video games and more. booooooo! Zero reason – other than cheapness – Disney cannot have both Ren and DV.